As of today, the rapidity and sophistication of technology has also helped the production of cctv camera products which are inexpensive and there are many choices for consumers today. It indirectly allows homeowners to install cctv on their premises where the cost is affordable. Cctv cameras are now available for as low as $ 200 which are cheap and cctv installations are not as difficult as in recent years. The cctv product sold on the market now comes with all the plug and play materials and only needs to be done is just specify the location of the cctv camera and plug in the available cables. 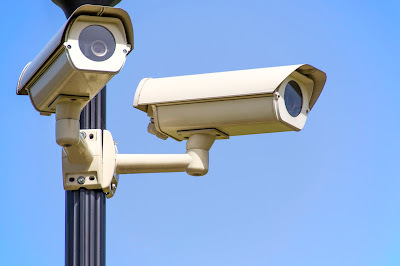 There is even now a cctv camera that uses wireless technology that does not involve wiring and requires just a little configuration to install it.